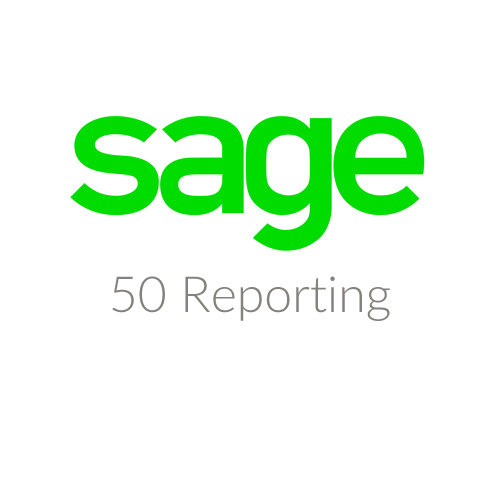 The Sage 50 Reporting connector allows you to run reports without using the Sage 50 application. This is especially useful if you want to run a sales report at the end of the day and email it to the directors. You can also use this connector to automatically print invoices and email them to customers or even automate your monthly statement run.